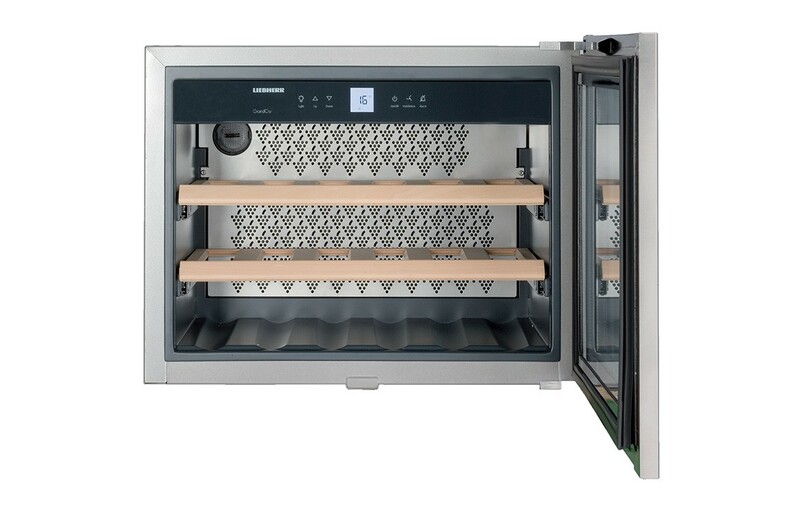 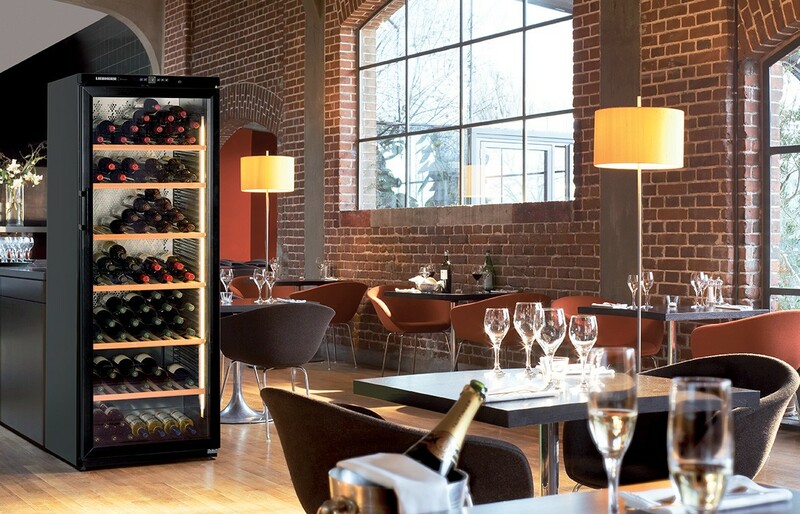 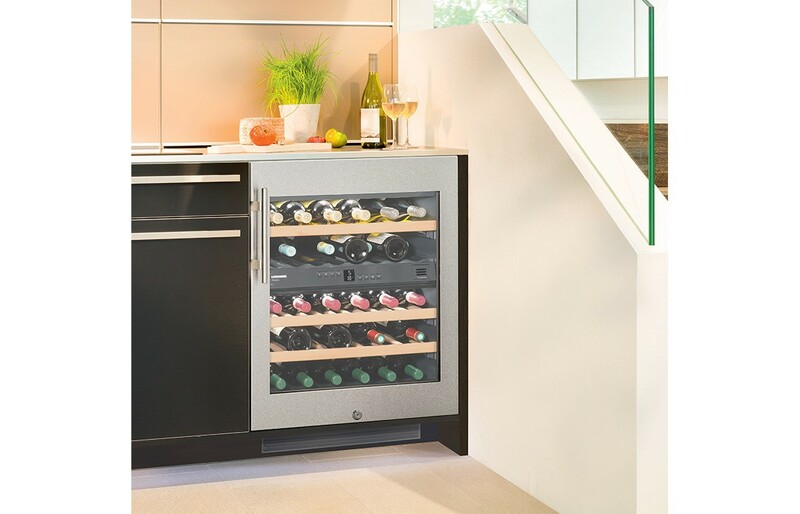 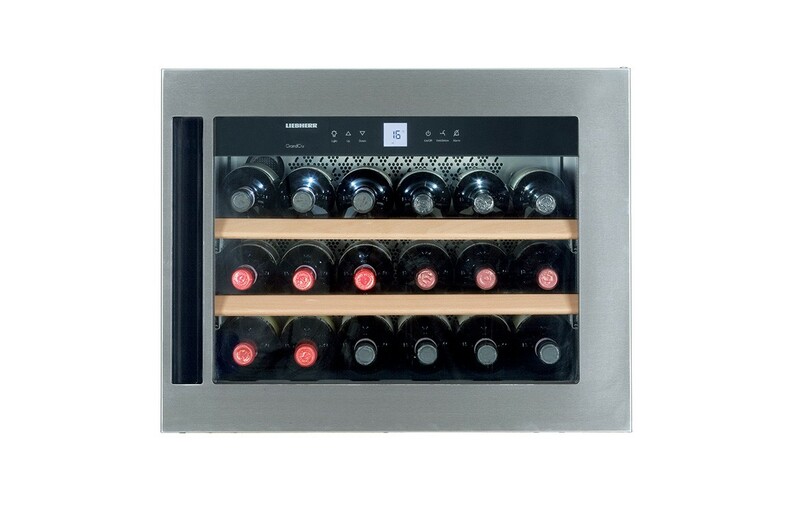 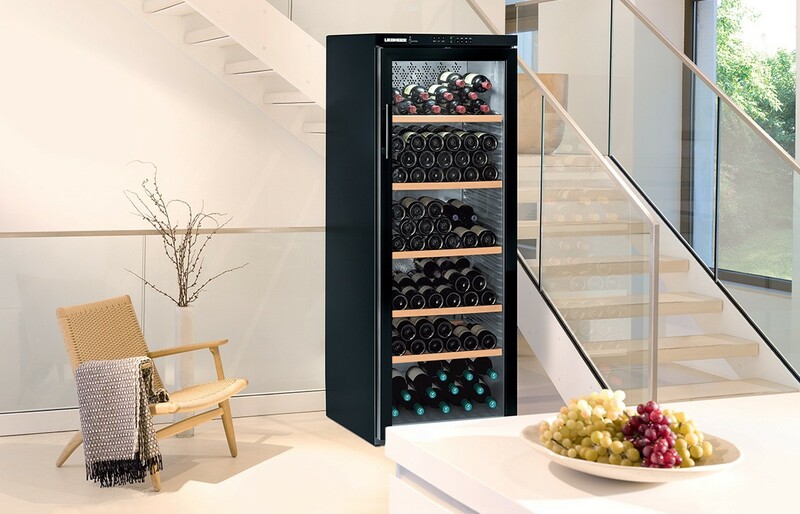 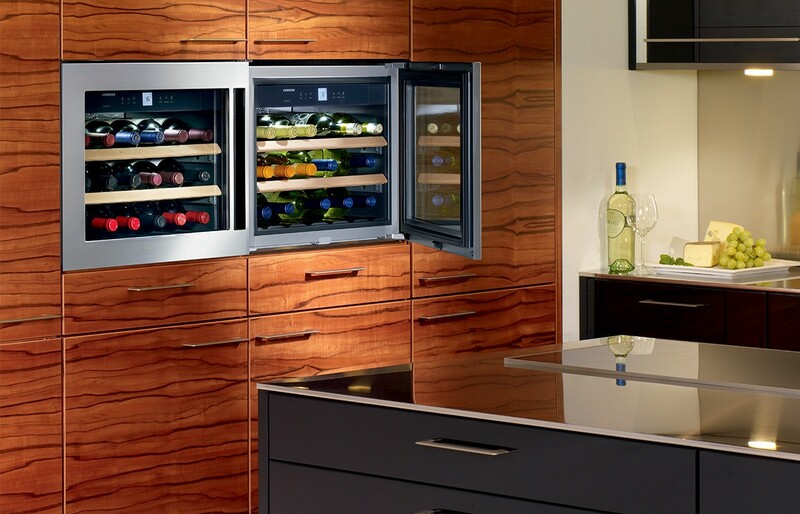 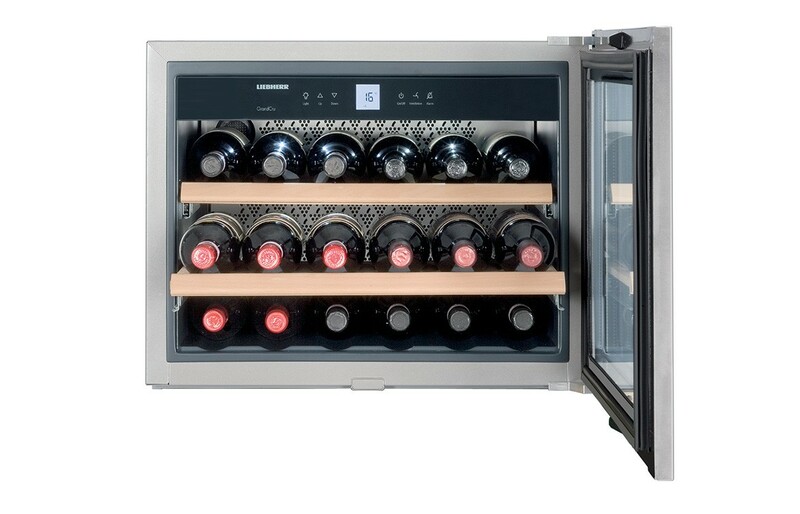 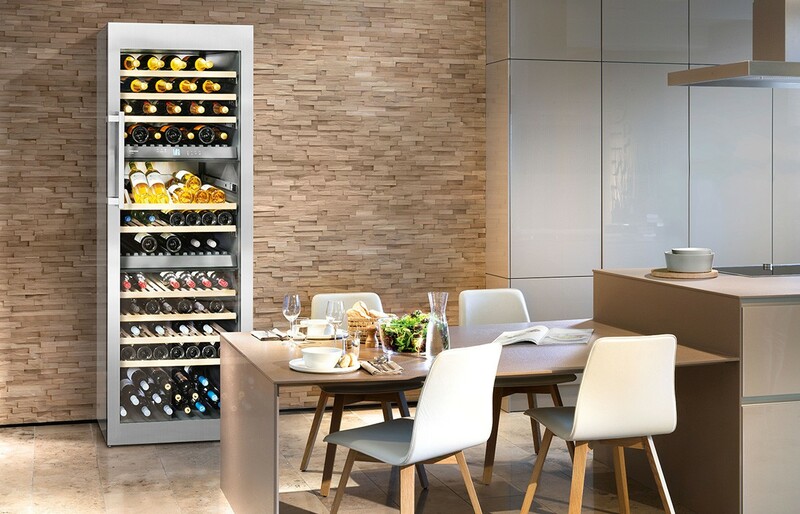 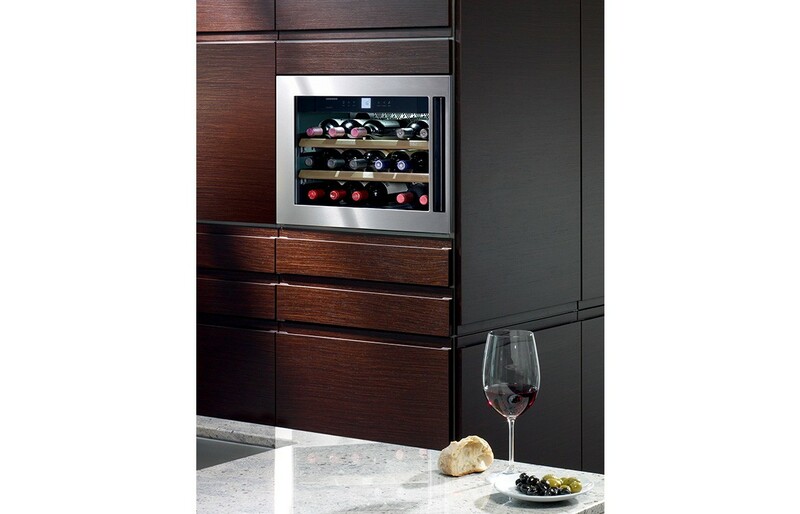 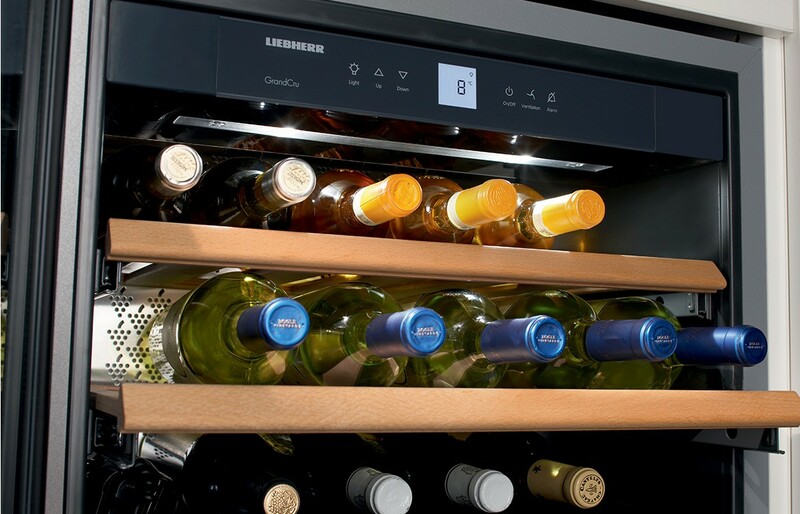 Liebherr’s built-in wine cellar WKEes 553 can professionally store up to 18 Bordeaux bottles of wine maintaining precise temperature between 5°C to 20°C. 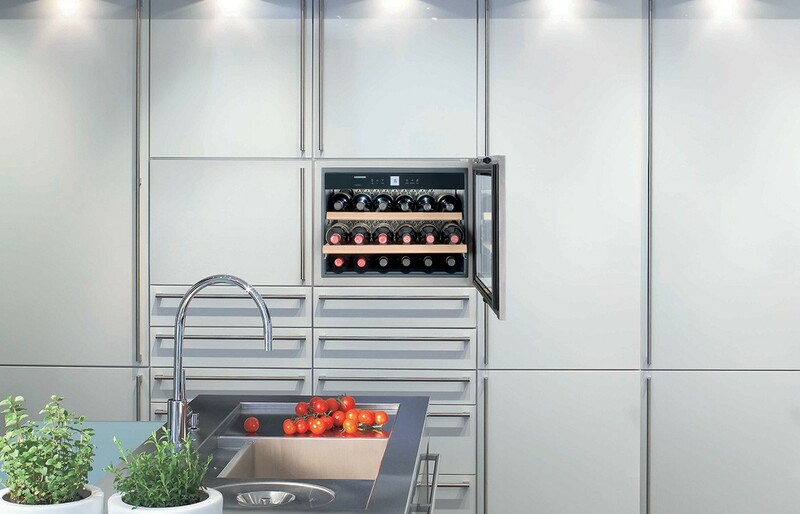 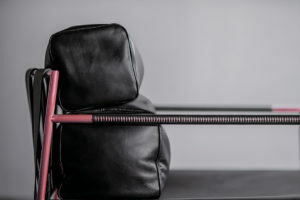 Insulated safety glass framed by stainless steel ensures ideal protection against harmful UV rays. 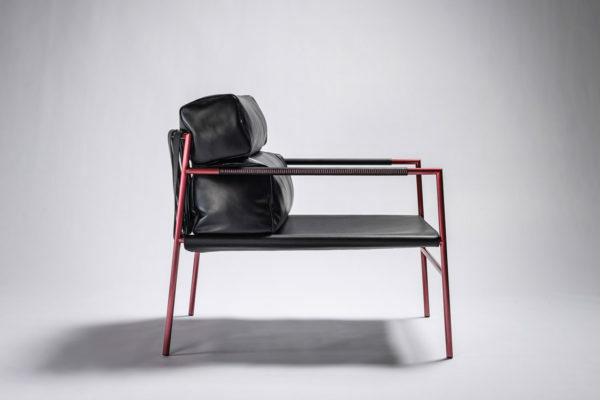 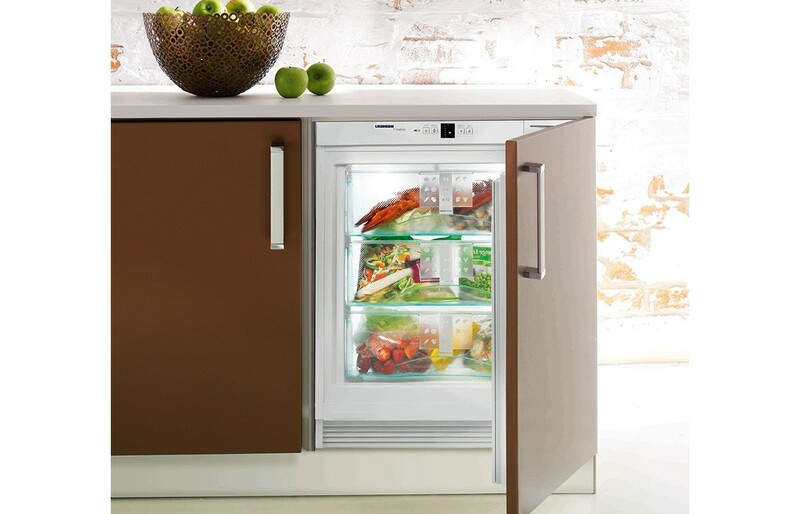 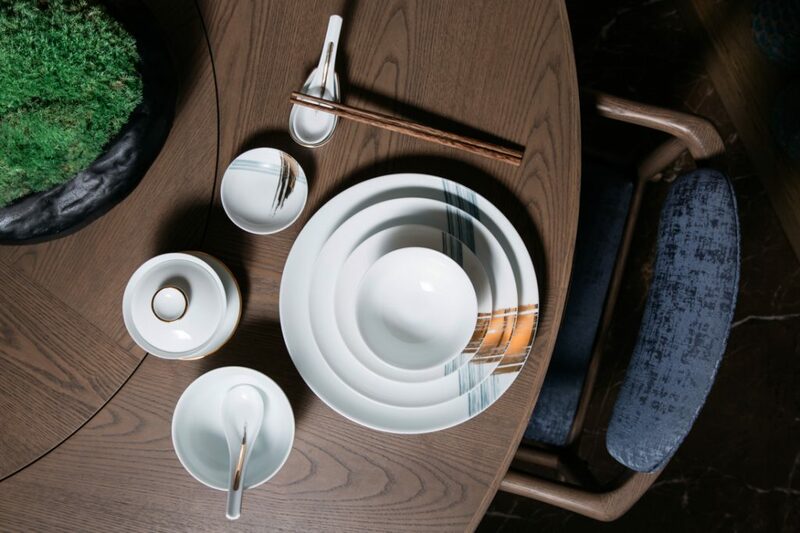 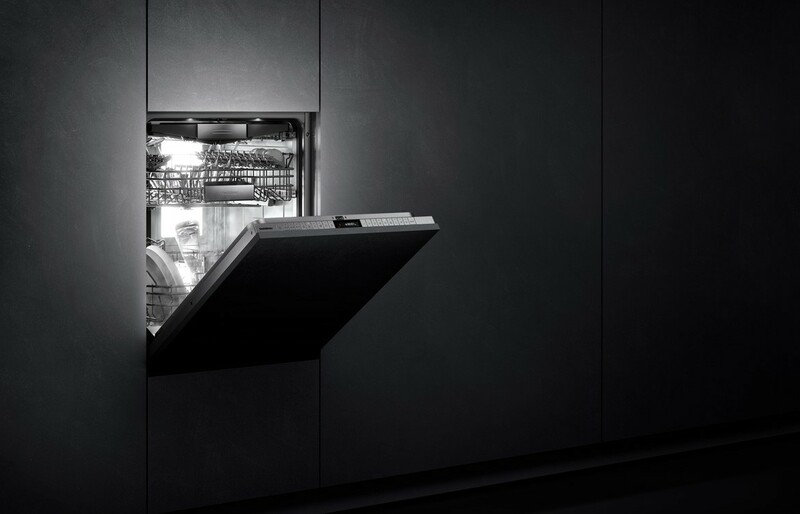 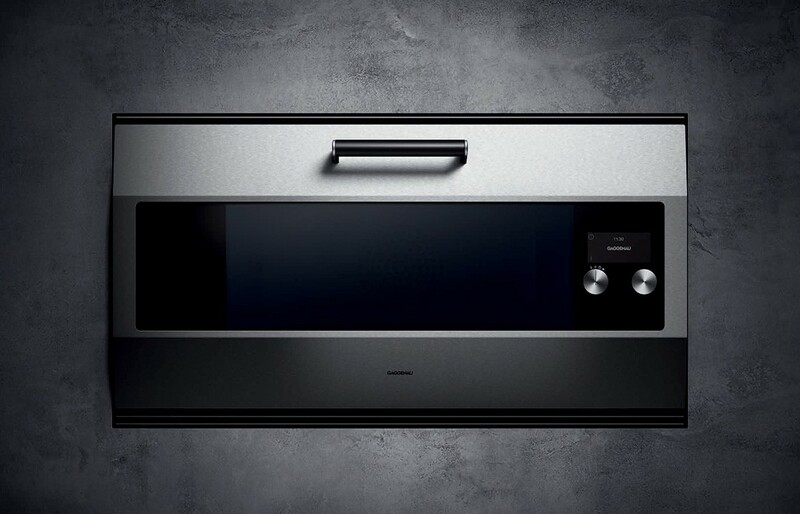 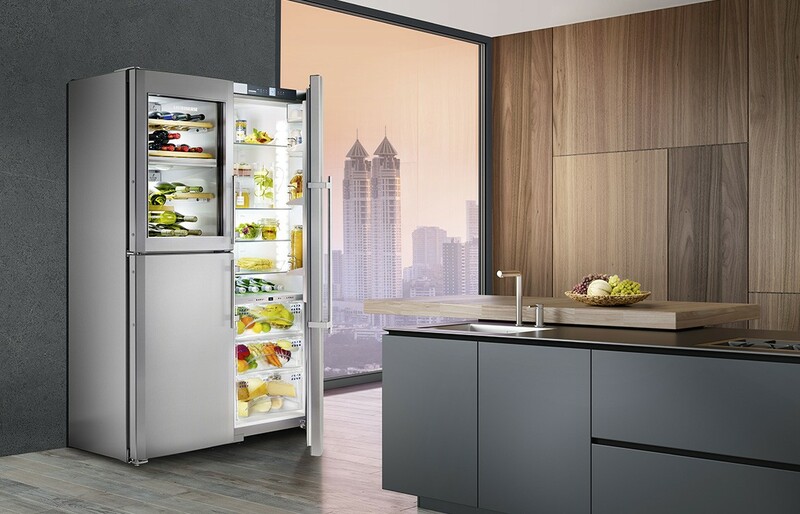 The appliance fits into a 45cm recess for integration into modern kitchen environments.